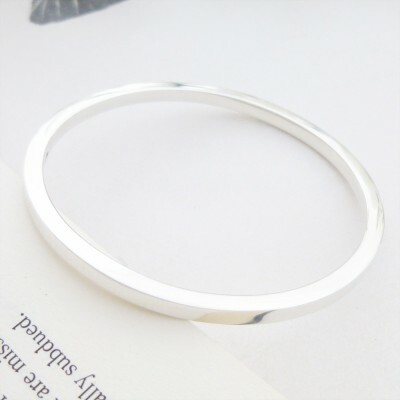 The Antonia is handmade in the West Country for Guilty Bangles, a stylish and contemporary design with a square cross section, a stunning solid ladies bangle with a lovely weighty feel. 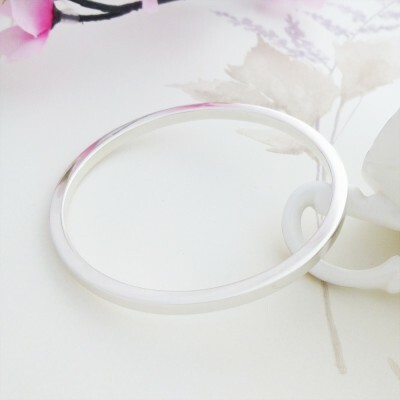 Finished and polished to the highest quality, the Antonia exudes style with a simple but edgy design. 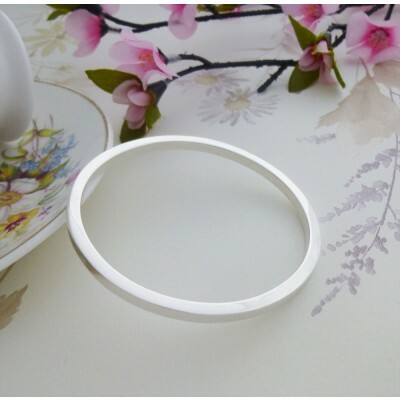 The Antonia solid square section bangle is one that will be admired, it sits beautifully on your wrist and with a defined weight, you will always know that you are wearing it! 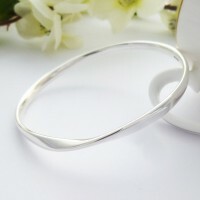 The cross section of the Antonia is square and this is a solid round bangle made in 925 sterling silver that has been handmade in the West Country and UK hallmarked. 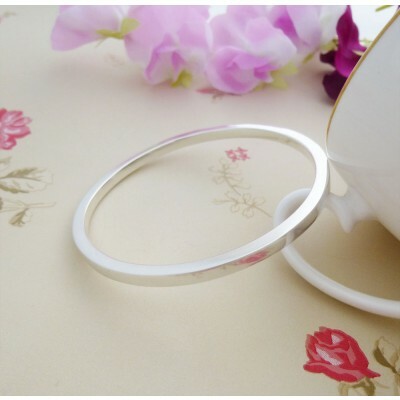 Subject to availability, the Antonia is available in small wrist, regular wrist and large wrist sizes and is suitable for custom engraving, view more bangles in our personalised silver bangle range. 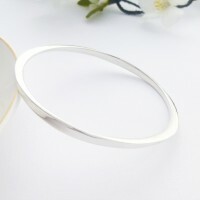 The approximate weight of this bangle is 33g. The square cross section is 4mm wide.